May 2016, Krabi – Throughout June, experience the pleasure of aromatic Thai herbs at So SPA with L’OCCITANE. Your blissful Scent of So SPA Package begins with a 30-minute herbal Steam Bath, followed by 60-minute Almond Firming Paste Scrub to treat cellulite and restore firmness to the body with almond proteins, essential oils and caffeine. 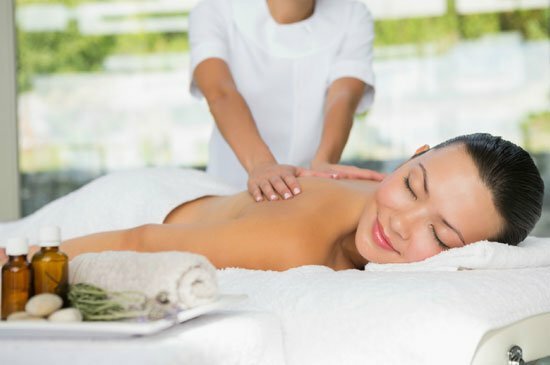 The treatment ends with a relaxing and fragrant 60-minute Aromachologie Massage. Priced at THB 3,500 per person, THB 6,000 for couples and only THB 9,000 for 4 persons.